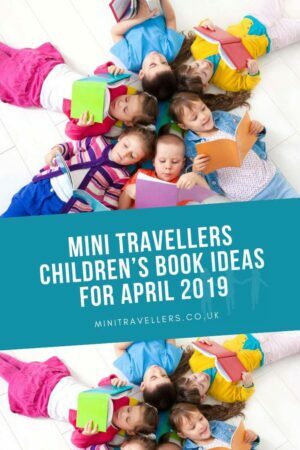 Spring has finally sprung and with the new season we have plenty of fantastic children’s books to keep readers of all ages entertained. 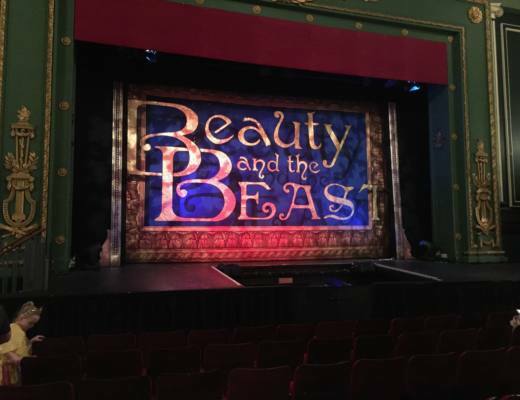 Triangle, Square and Circle are playing hide and seek when they discover another shape lurking in the darkness – but who could it be? The final instalment in the stunning shape trilogy is every bit as funny and stylish as its predecessors. Sometimes your mind is clear and blue, like the sky, but sometimes a raincloud thought comes along and everything seems dark. 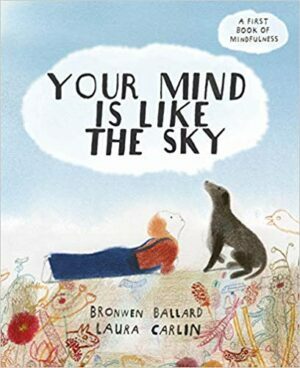 This is a beautiful introduction to mindfulness for young children. 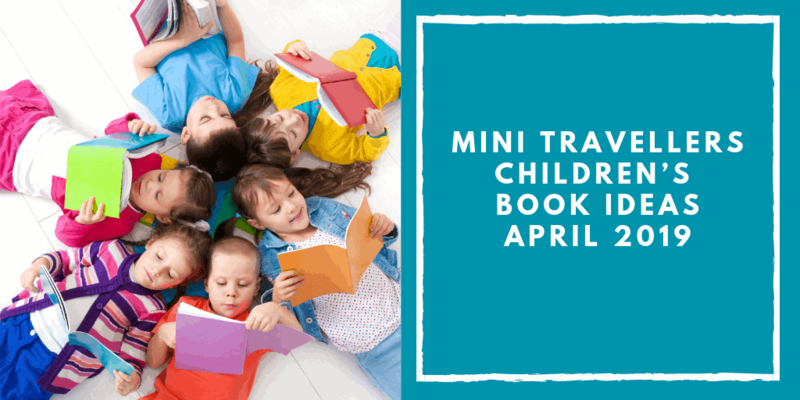 Written by a child physiologist, it’s a perfect way to teach children that worries are normal and help them learn strategies to cope. 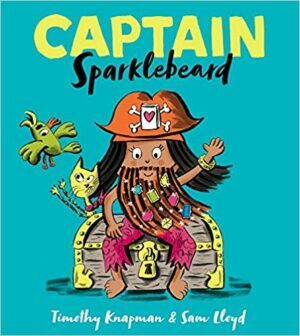 Captain Sparklebeard is a determined, feisty heroine with big plans. When she’s told she can’t join a pirates’ crew, she decides to prove against all odds that she’s the greatest pirate ever. Packed full of humour and bright, vivid artwork – my four year old son absolutely loves this book. 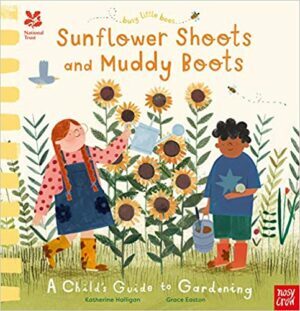 With beautiful illustrations throughout, this is a fantastic introduction to gardening for small children. Perfect for Spring and anyone who loves getting their hands dirty. This book has plenty of options no matter how big or small your garden might be. 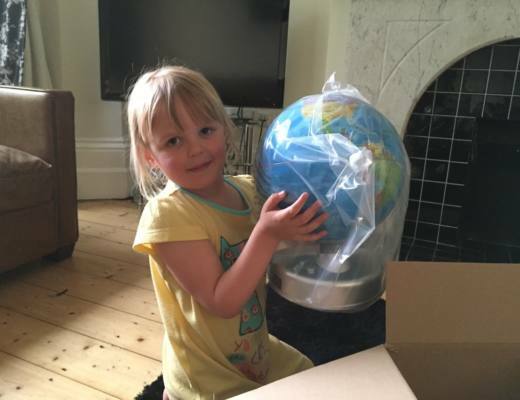 Ellie is so rude and spoilt that when she goes to stay with her Grandma, Grandma decides to use her magic to teach Ellie a lesson. Can Ellie change her ways and learn to be good? 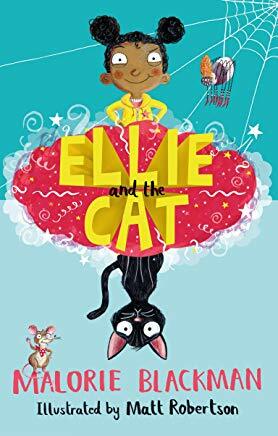 By award winning author Malorie Blackman, Ellie and The Cat is published by Barington Stoke who specialise in creating books designed to help reluctant and dyslexic readers. This is a fantastic collection of stories about inspirational women who were pioneers in their careers. 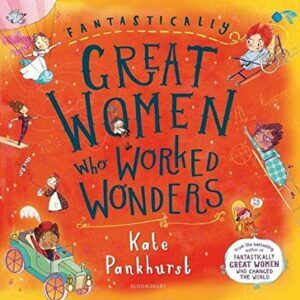 This is the latest book in the bestselling series by Kate Pankhurst, descendant of Emmeline Pankhurst. 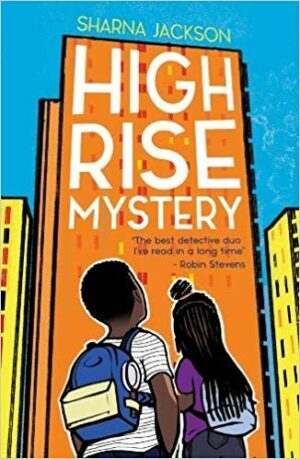 When sisters Nik and Norva find a body near their South East London , they are determined to solve the murder. But what will they do when the evidence leads them uncomfortably close to home? With feisty heroines, humour and plenty of heart, I would highly recommend this gripping detective story. 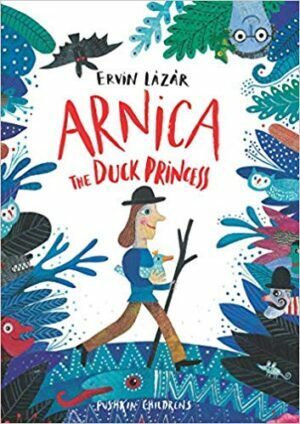 Everyone loves Princess Arnica but she only has eyes for Poor Johnny, which would be fine if it wasn’t for the Witch with a Hundred Faces. The Witch curses them both and only the Seven Headed Fairy can help, that is, if they can find her. By one of Hungary’s best-loved authors, this quirky fairy tale is full of humour. 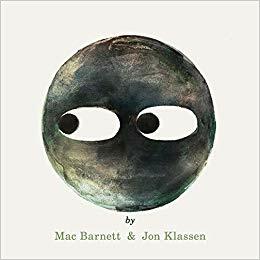 Perfect for curious readers, this book explores the fascinating stories behind every day objects and occurrences. From how the internet and electricity work to where chocolate comes from – these fascinating insights are all accompanied by graphic illustrations. 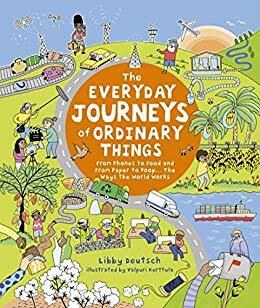 Win a copy of The Everyday Journeys of Ordinary Things below! Lena is running for her life, desperate to find a way out of the walled city she calls home. Constance is looking for a way back in. But the city is engulfed in a spell cloud and their lives are more intertwined than either can imagine. 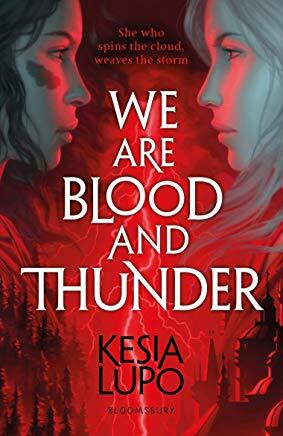 Packed with magic, intrigue and adventure, this fantasy debut had me completely gripped. Desperate for a clean slate, 15 year old Anna has moved to a small Scottish village with her mum. But it isn’t long before her past starts to catch up with her. 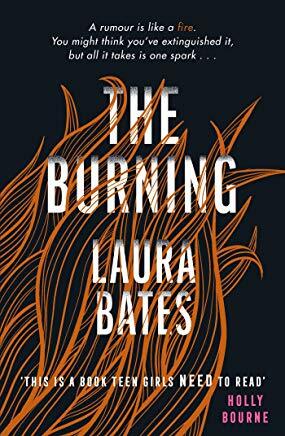 This is an incredibly powerful, poignant story about how society treats women by founder of the Everyday Sexism Project Laura Bates. 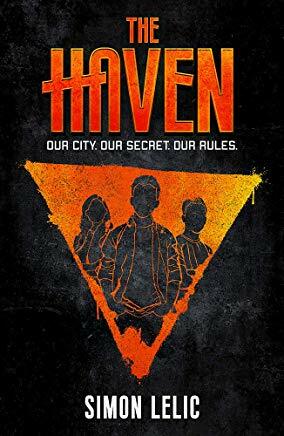 Ollie is alone and on the run when he’s given a second chance to join an organisation hidden far below the city. They’re trying to save lives but time is running out. 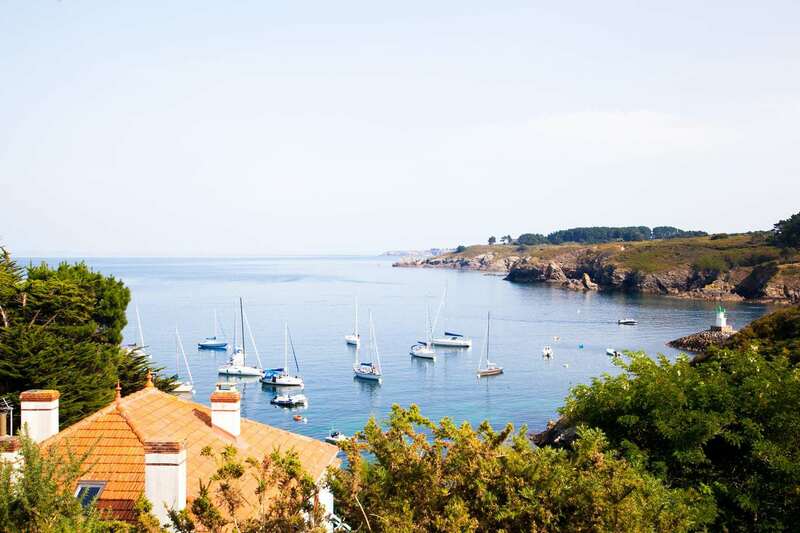 This is a pacey action packed adventure.